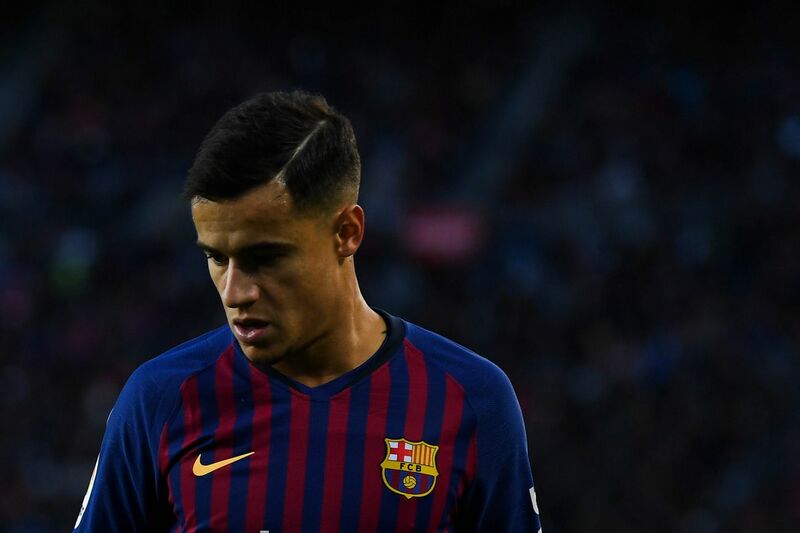 The Brazilian is set for spell on the sidelines Barcelona confirmed on Thursday that Philippe Coutinho will miss the next ?two to three weeks? with injury. ?Tests undertaken on Thursday morning have confirmed that Philippe Coutinho has a small rupture in the femoral biceps of his left leg. He will be out for approximately two to three weeks.? The news means that Coutinho will miss Sunday?s La Liga clash against Real Betis at the Camp Nou. He will also have to sit out Brazil?s games against Uruguay and Cameroon over the international break. Barcelona face Atletico Madrid and then PSV Eindhoven after the break, and it will be hoped Coutinho is fit in time to make his return then. In the meantime, Coutinho?s absence will open up a spot in the first team which should give Ousmane Dembele and Malcom the chance to impress.